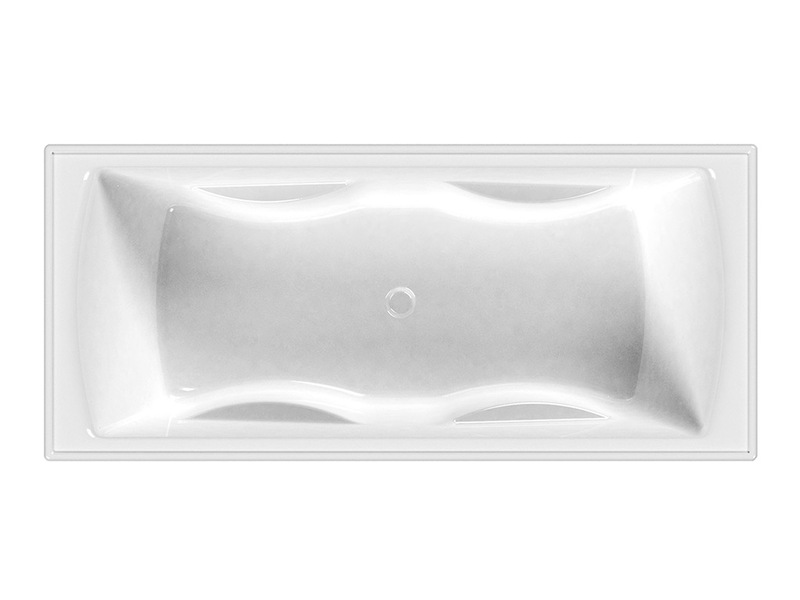 Luxury and indulgence are the key elements in Johnson Suisse bath tubs. 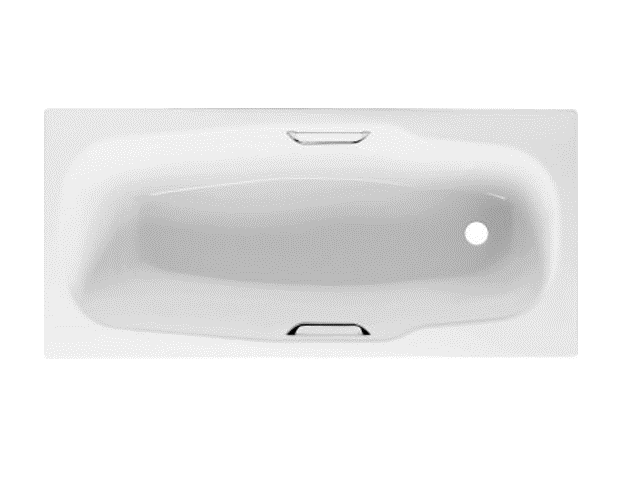 Understanding the clients need for relaxation, Johnson Suisse has maximised on design elements that enhance comfort. 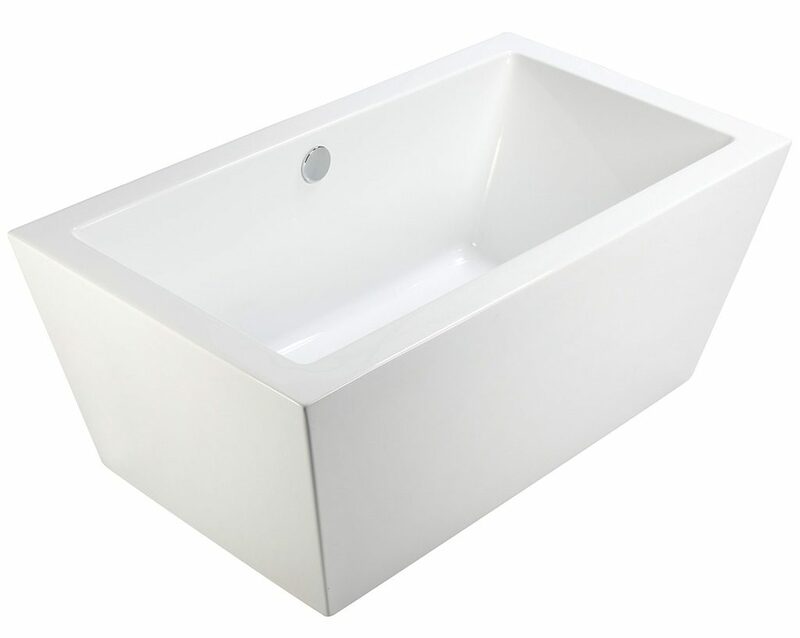 Made from either acrylic or enamelled-steel, the range of bath tubs is not only visually appealing but also easy to maintain and will keep the pristine stylish standard over time.